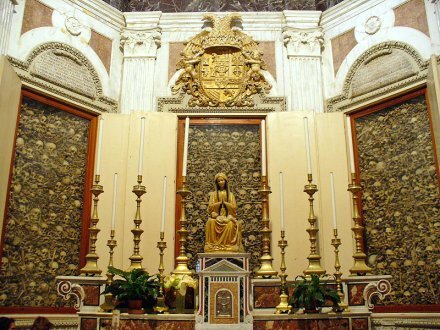 On this date in 1480, Francesco Simonetta — known as Cicco to his contemporaries — was beheaded at the Castello of Pavia. Simonetta (English Wikipedia entry | Italian) was your basic 15th century polyglot Italian humanist, whose aptitude saw him into the service of the condottiero Francesco Sforza. Simonetta’s honors and appointments multiplied as Sforza’s reach expanded; when Sforza died, and then Sforza’s heir was assassinated, a 7-year-old became Duke of Milan. The late 1470s saw a bitter power struggle during the child duke’s minority for effective control of the state: on the one hand, the boy’s uncle Ludovico; on the other, the boy’s mother Bona of Savoy. 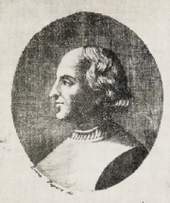 Simonetta was the able minister of state for Bona, and his faction briefly prevailed and saw Ludovico into exile. 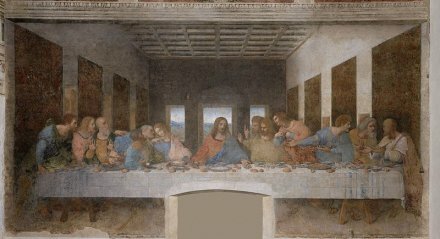 Bad news for Francesco Simonetta, sure, but Ludovico would one day use his position to commission Da Vinci’s The Last Supper. Simonetta’s legacy beyond peninsular politics is somewhat less august. His treatise on code-breaking, Regule ad extrahendum litteras ziferatas sine exemplo (Rules for Decrypting Coded Documents), is a tipsheet for busting elementary substitution ciphers: determine the language, look for common words, exploit the letter patterns caused by standardized word endings (like -ing and -ed in English), isolate the vowels.